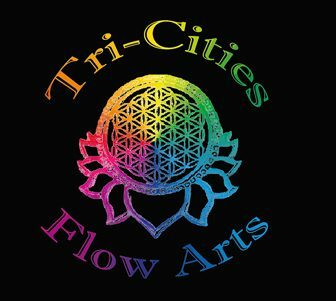 Dec. 15, 2017 @ 6-7:30 pm, 2017 Holiday Flow Bash ft. Albatross Artistry, Jonesborough Visitors Center (117 Boone St, Jonesborough, TN 37659). $10 COVER. POTLUCK. OPEN FLOW. GET TICKETS AT EVENTBRITE.COM!